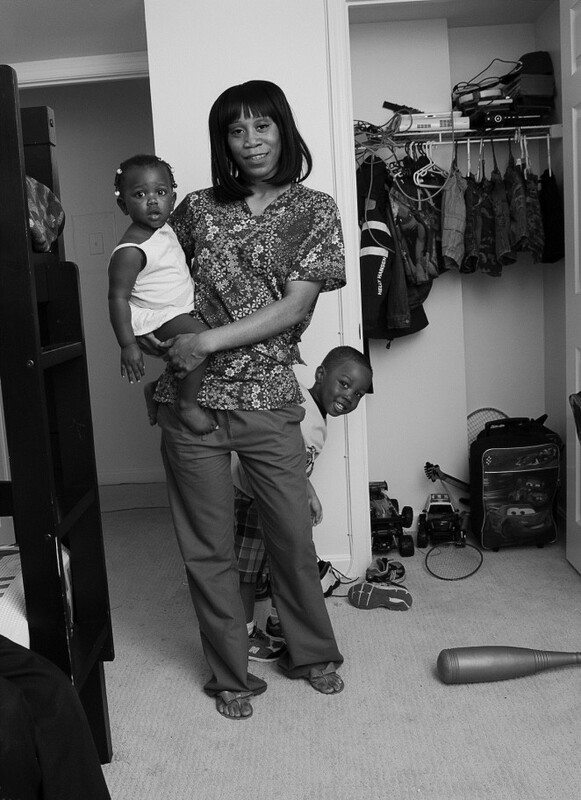 Paulette Bowman is a single mother with three children. Receiving a diagnosis of sickle cell disease for her baby boy was devastating. But the Social Security Administration’s denial of his application for SSI benefits added insult and hardship to injury. Fortunately, with Legal Aid by her side, her son Joseph was approved for benefits, resulting in a substantial back payment as well as ongoing benefits to make sure that his needs can be met in the years to come.